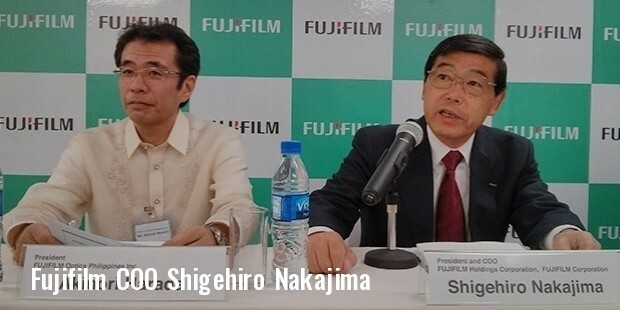 Fujifilm Holdings Corporation, which is more popularly known as Fuji or Fujifilm is a multinational imaging and photography company with its headquarters located in Tokyo, Japan. Fujifilm supplies its photographic and digital imaging services and equipment across the globe. 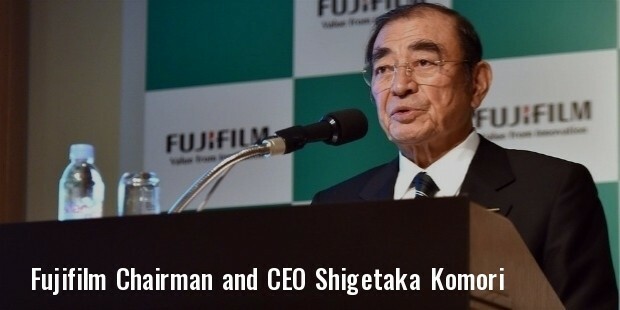 Fujifilm Holdings has numerous companies under its banner some of these companies include Fujifilm imaging systems, Fujifilm Techno Services, Fujifilm Shizuoka, Fujifilm software and several others. The products and services offered by Fujifilm are shipped across the globe. 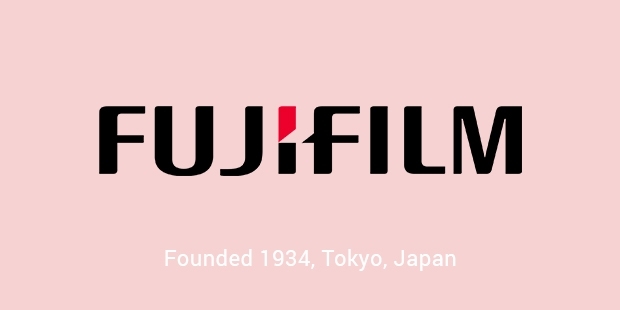 Fujifilm’s main activities include production, graphic arts materials and equipment, development, optical devices, printer and photocopiers, color paper, medical imaging and diagnostic equipment, color film, optical devices, cosmetics and lots of other photography and imaging related activities. 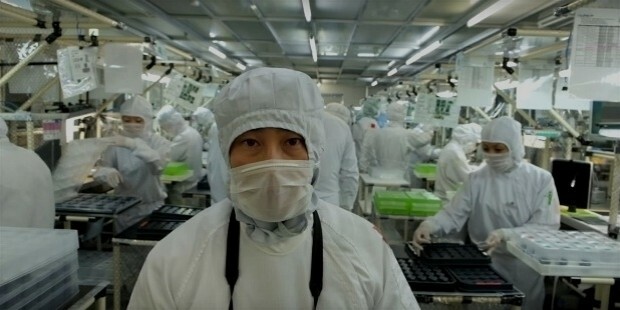 As of March 2015, Fujifilm has over 79235 employees. Established in the year 1934, Fuji Photo Film Co. was founded with the aim of becoming the first producer of photographic films of Japan. Over the next decade the company produced numerous X-ray films, photographic films and motion picture films. Fuji then entered the lenses and optical glasses market in the year 1940. Post-World War 2, Fuji photo diversified the company business into electronic imaging, magnetic material fields, printing and X-ray diagnosis. Rank Xerox Limited, a UK based company and Fuji Photo together formed through a joint venture the Fuji Xerox Co. Ltd in the year 1962. Over the next 2 decade the company globalized its business and made massive expansions to overseas markets. In the year 1984 Fuji played the role of title sponsor of the Los Angeles Olympics. Fuji then established a factory in the United States and offered cheap camera film, thus acquiring great market strength in the US markets. Due to the rising popularity of digital technology cameras in the 21st century, the overall demand for film reduced drastically. Fuji then restructured its business and management reforms and maintained focus on digital technology. The company has been successfully running since then and continues to expand its operations aggressively. It was in 2006 that Fujifilm and Fuji Xerox were made subsidiaries of a newly established holding company, Fujifilm Holdings Corp. In Japan for the longest time Fuji thoroughly enjoyed a near monopoly on camera film. 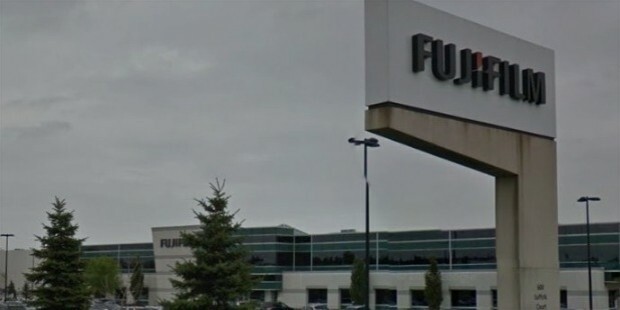 Another interesting and unique feature about Fuji is that the company had foreseen the demand for digital technology and restructured its business to provide the same well in advance. Fujifilm is not currently involved in any kind of social work or activities. 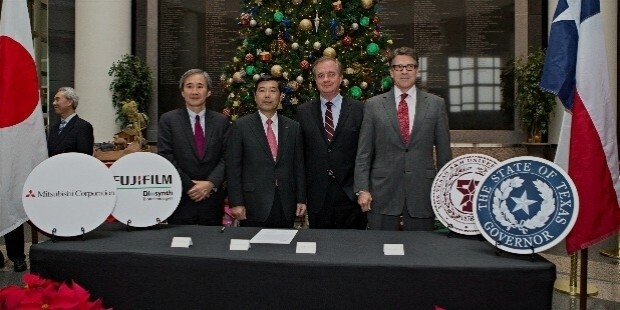 Fujifilm is amongst the global leaders in imaging and photography. With its excellent products and services easily available in most parts of the world, the company always manages to get maximum customer satisfaction. The image quality of Fuji is absolutely unsurpassable and the cameras are unbeatably durable and sturdy. Providing its customers a large variety of products to choose from, even advanced and professional photographers swear by the brand. 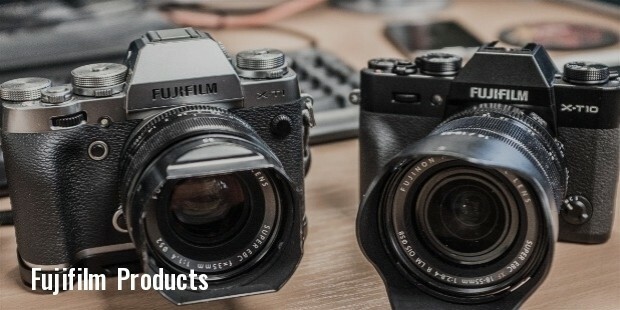 Fujifilm is a highly recommended and sort after brand. The products are also priced very reasonably.